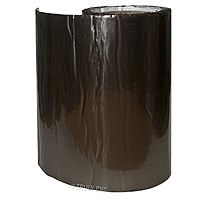 Product information "225mm Bitubond Flashing Tape (3m)"
"Peel & Seal" Repair or replace your roof flashing! High quality BITU-BOND Peel & Seal self-adhesive Flashing tape. 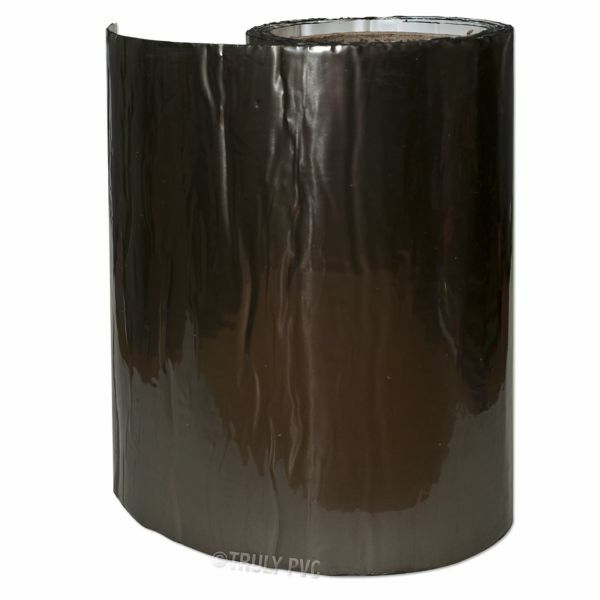 This easy to use, tough but flexible tape is suitable for general repairs and sealing use. It is weather proof and provides long lasting protection. Keep the water out! Why buy BITU-BOND Flashing tape? The strength of the facing gives resistance to puncturing and the bitumen gives flexibility and adhesion but without the problems of slump. 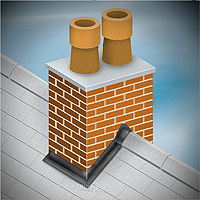 Designed for use as flashing on flat and pitched roofs, roof valleys, parapets and chimney stacks. Also ideal for sealing around RSJ's, flues, concrete columns, roof-lights, guttering and extractor vents. Related links to "225mm Bitubond Flashing Tape (3m)"
Customer review for "225mm Bitubond Flashing Tape (3m)"